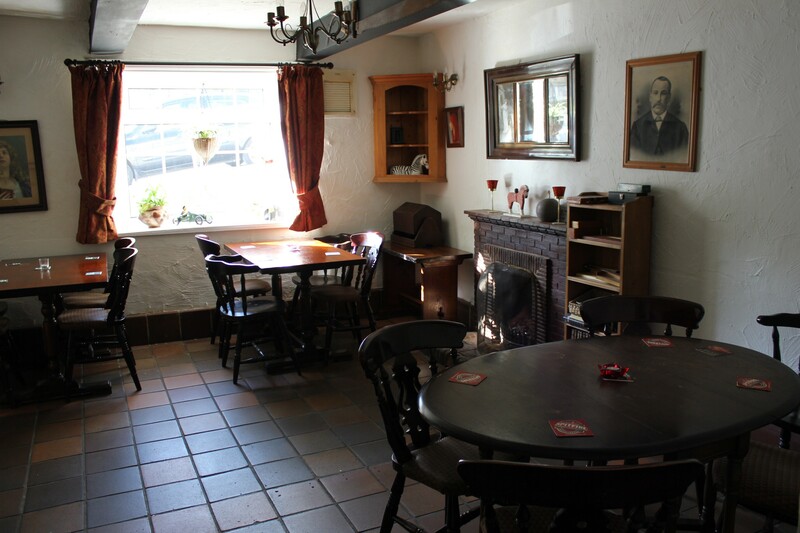 The Nelson Arms pub is a free house that offers a variety of quality real ales in a comfortable, friendly atmosphere. We sell beers from a range of regularly changing micro breweries from across the UK. We have regular live music, folk jam sessions, a relaxed trivia quiz, boules tournaments and many other entertainment events. Our self catering holiday accommodation gives you a great base to explore the spectacular landscape of the Peak District and then later enjoy great beer, log fires and entertainment in the comfort of our welcoming traditional pub. Situated in a stunning rural location close to Middleton Top, Carsington Waters and the High Peak Trail, The Nelson Arms provides easy access to the Derbyshire Dales and surrounding Peak District countryside. We are in close proximity to many tourist attractions, being just 1 mile from the market town of Wirksworth and 4 miles from popular Matlock and Matlock Bath with its infamous Heights of Abraham. The Chatsworth Estate, Bakewell and Ashbourne are all a short drive, with the historical spa town of Buxton, Castleton Caverns, Alton Towers theme park and the magnificent peaks of Kinder Scout and Mam Tor all under an hour away. There's always something to do! Children, dogs, bikers, hikers, musicians, drinkers, knitters & knatterers all very welcome! We are in the CAMRA Good Beer guide 2014, 2015 & 2016.